Orijen Cat & Kitten Food replicates a cat's natural diet with a complete and nutritious balance of meats, fruits and vegetables. 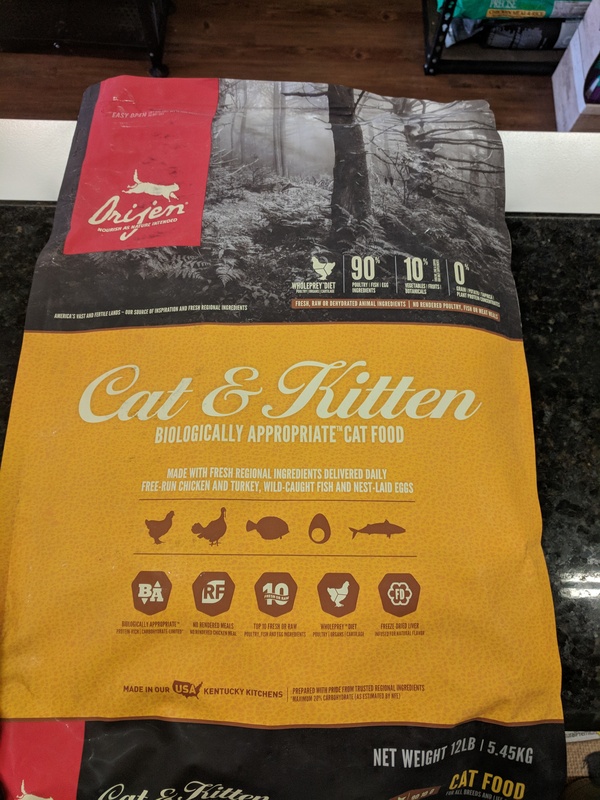 High-protein, low-carbohydrate and loaded with fresh regional meats and fish, Orijen Cat & Kitten mirrors the foods Mother Nature intended cats of all breeds and lifestyles to eat. Formulated to match the natural feline diet, Orijen Grain-Free Cat & Kitten food is made with high ratios of free-run chicken, turkey and whole eggs, wild-caught local fish, and regional fruits and vegetables. These world-class ingredients, all sustainably farmed or fished within Canada, arrive FRESH each day — so they're preservative-free, never frozen, and loaded with the animal proteins and fats that nourish your cat completely. This delicious formula contains 80% rich meats including free-run chicken, whole eggs and fresh wild-caught fish and 20% of vitamin-enriched fruits and vegetables. 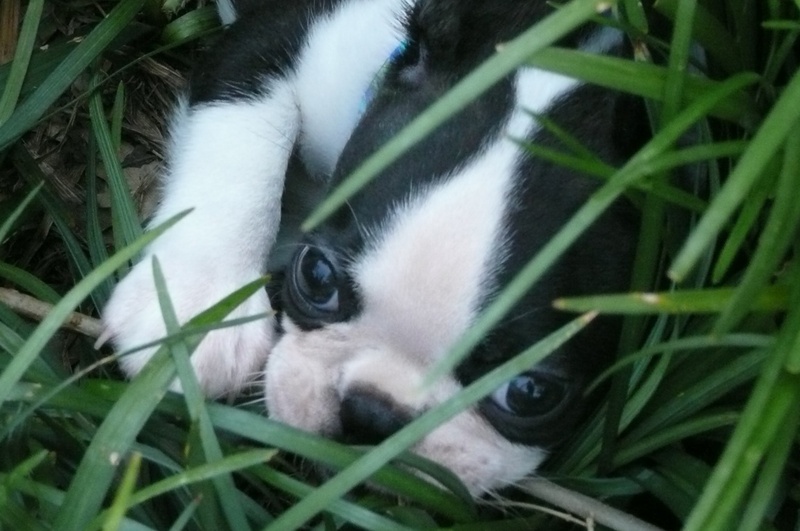 It is full of DHA & EPA Omega-3 fatty acids for healthy skin and a shiny coat. Orijen Food is grain-free with a limited amount of carbohydrates. Contains both Prebiotics (helps build Probiotic populations) and Probiotics (helpful bacteria that aids in digestion). NOTE: During packaging, Orijen's air evacuation process draws excess air from the bags prior to sealing. Depending on certain variables, some packages will appear vacuumed and others not - rest assured the food in each bag will be equally fresh!